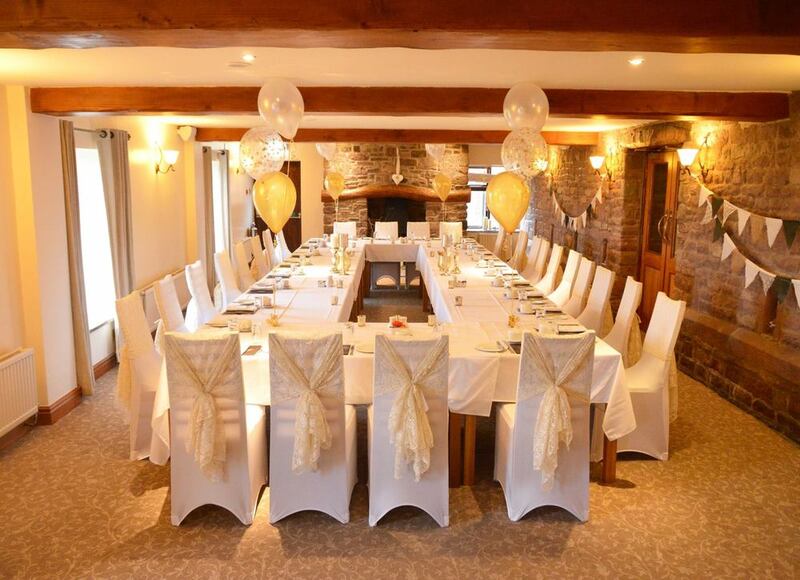 Our Woodland Room is our largest function room and can hold unto a maximum of 150 guests. The Woodland Room is available on selective dates of the year, please get in touch with us regarding availability. The main area can be used for seating and service of buffet, and often the conservatory is used for the DJ/band/dancing area (if this is required of course!). The Woodland Room has its own bar, and over looks the beautiful countryside through our conservatory windows. The Woodland Room also has an annex room, which can be used for the buffet service or anything you like! 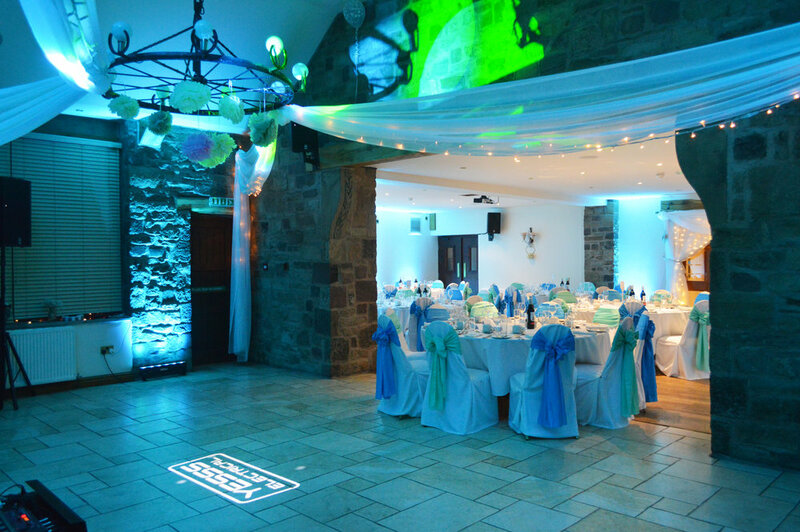 We also have a projector to hire at £25 where you can provide a slideshow of photographs/video. If you are looking for a formal sit down meal, please get in touch with us to request sample menus. Please note, the maximum guest number for a formal sit down meal with space for DJ/band/dancing area is 70 guests. The maximum guest number for a suit down meal without space for DJ/band/dancing area is 150 guests.